I recently found a new fun website ( and now that i look into it, its everywhere! ) posted on the everygirl, the school of styling, and lots of other places. i decided i’d present my roundup of favorite things on this fun, colorful and happy site. what’s your favorite? today i’m totally in love with just tons of color. i’m jamming out to man man, working on some flyer concepts, and just loooving the happy places these tapestries and fabrics take me. what’s your favorite? who isn’t always on the hunt for a new phone case, right? everybody. anyways, here’s a few of my new favorites from society 6 ( a favorite online site in general ) – which do you like? PS / what are you saying hello to? I’m saying hello to…. have a great weekend lovlies! Love this selection. I’ve been on the hunt for a fun floppy hat – to throw on for a cruise in the convertible with my husband or just to hide those bangs. I’m really in love w/ 7 & 2 – what’s your favorite? PS / see my other roundups here. hello favorite things ever. 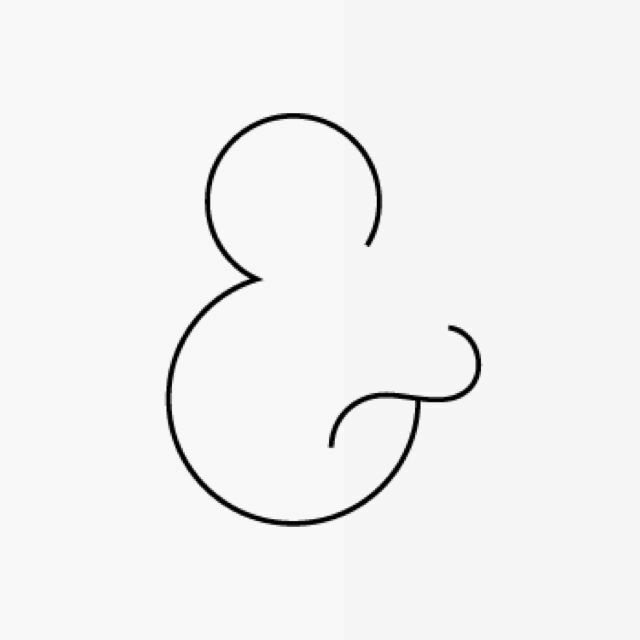 ampersands. which is your favorite? have you seen the past roundups? ps – what does color say about you? 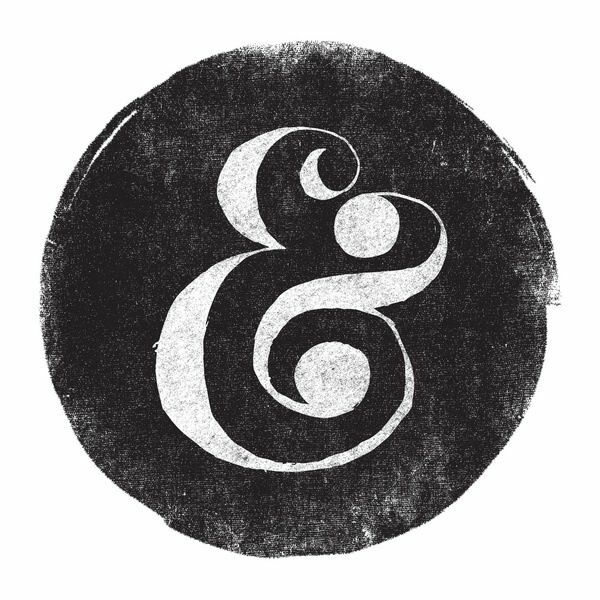 have you seen our past roundups? ps / do you use your talent? With “love day” just around the corner, I’m starting to gather ideas on what I’d like to craft for my condo. I love making something special for my hubby, or even just to set out. Here’s a roundup of 9 different inexpensive ( or free – you may have the supplies! ) DIY ideas. All super simple and fun ideas to place around your home for “love day!” Which one is your favorite? This morning its dreary, chilly, and kinda woodsy ( to me ) to me outside. I put together a fun little simple roundup of some of the graphics I’m digging on dribbble ( a fun inspirational source ) What do you think? What’s your favorite? Yay for starting a new series today! Its Tuesday, and why not a more perfect day to start a new series? I started this morning with drinking some very hot pumpkin spice coffee and burnt my tongue. I was freezing and preparing to read my Bible Study and I just got mad at myself. What a stupid thing to get mad over, right? How dumb. As I think about my tongue and try to get to work today, all I could think of was cozy. Its yucky and raining and very very dreary out today in Atlanta, and no better of a time to drool over pretty cozy things. I used to be a color FREAK but I’ve found that I’m kind of in a strange transition… and the colors that speak to me are neutrals. Not sure why, but I’m going with it. Check out a few of my favorite cozy, warm neutrals for this Thanksgiving week.